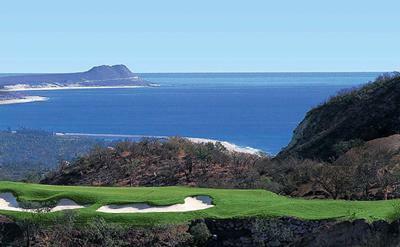 Designed to take its place among the world’s most prestigious private golf communities, Querencia offers a Tom Fazio - designed championship golf course nestled within an exclusive 880-acre community along the Sea of Cortez in the Los Cabos Corridor. No stone was left unturned in building Querencia. Fazio works with nature and its given elements to deliver a spectacular and very private golf experience. The landscape is reminiscent of a desert setting but with bold topography and fantastic long-range ocean views.